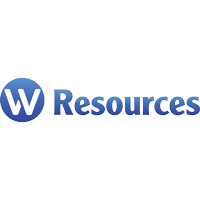 W Resources Plc (LON :WRES), the tungsten, copper and gold mining company with assets in Spain and Portugal, has today reported completion of further shipments of tungsten concentrate from its La Parrilla Mine in Spain, where development remains on track as construction of the Jig Plant advances towards completion. “We are pleased to hit the 50 tonnes production milestone and have delivered our first four tungsten shipments, taking into account minimal shutdowns over the festive season. Optimising plant performance and ensuring quality production specifications continue to be met, remain the core building blocks in the planning as we move to larger scale production in the second quarter of 2019.